*Free dance system rezzed on all Residential properties as requested. Features Couples or Singles dance options with 40 slots for dancers. If you are renting a 1/4 sim or larger and have a club you can request a free dance system to be rezzed for your club at no additional cost. For merchants and business owners we realize the importance and need to also be able to list your wares and services on the Island Oasis Marketplace. 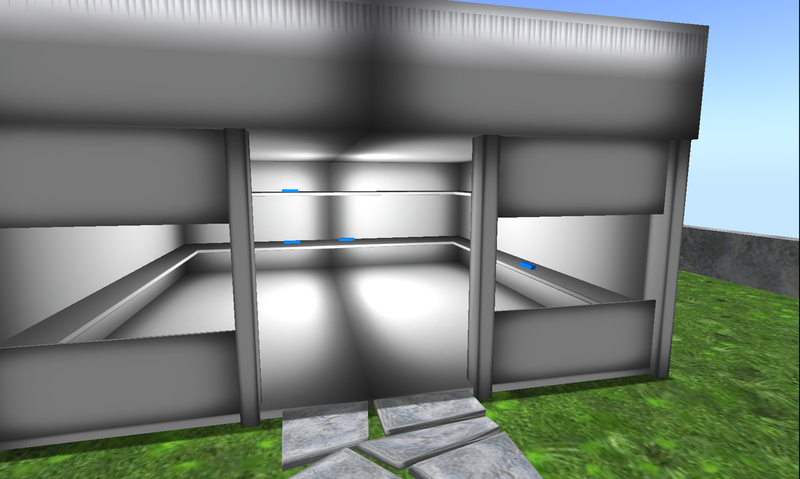 Yes, it only uses 1 prim for the box, but the box must be rezzed in-world. Now you will have a safe and secure location for your box that will not be unsightly to your customers, is not in the public eye, nor go towards your overall prim count. Here at Mystic Estates we take security seriously and do not allow griefers on any of our land holdings which are monitored by our staff. Just starting out and need some free scripts for your business? No need looking all over the grid for the basics we provide them for you! 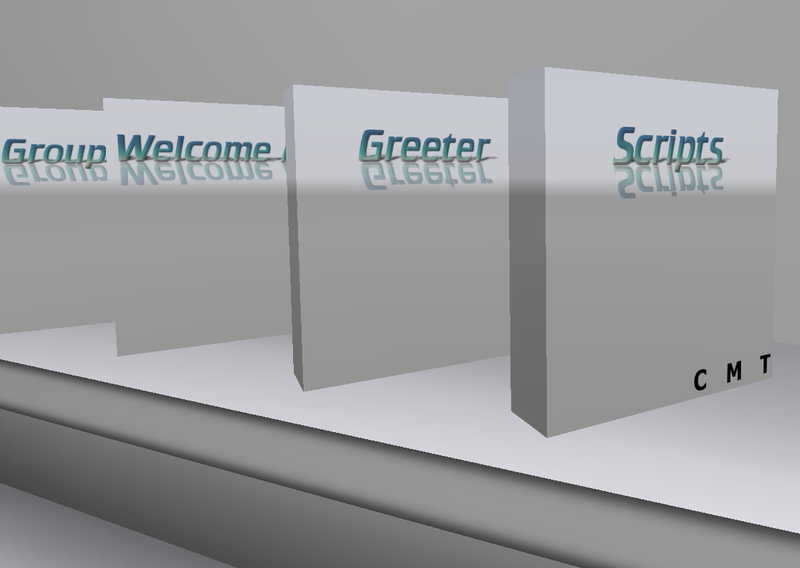 Greeter, Group Joiner, Hovertext, Welcome Mats, Visitor Counters and more! After you have rented from us we will provide you a FREE Starter Script package. Go to the Real Estate Office to see which Staff members are online and just ask a member of Staff for your Package now. For all Businesses that rent with Mystic Estates we have Business listing pages by region where you can submit your logo or other image to represent your business and create your own description or advertising text for your business. (Up to 300 characters) After you have rented just submit your listing and 1 image (512 x 512) and it will become a part of the Business listings of Mystic Estates. Courtesy of the Mystic Estate owners we offer small variety of FREE furnishings for both business and residential tenants. Items are anything from office furniture to living rooms sets and more. Once rental begins you will be given the opportunity at your leisure to look over the items and select any or all that you need. Free Landscaping items are available to tenants for adorning their land. Variety of grasses, bushes, hedges trees and more all FREE. Once rental begins you will be given the opportunity at your leisure to look over the items and select any or all that you need. In the hopes of keeping with the best that Island Oasis has to offer Mystic Isle Estates tenants will have the opportunity to win a the equivalent of a week of tier in in-world currency. Each month Staff of Mystic Estates will select a tenant who's residential parcel is either top of the line in beautification or has done am amazing job of design on a build on their parcel. Winner will be notified, receive their winnings and be featured as a winner for this category. Mystic Darkstone Commercial Estates tenants will have the opportunity to be selected as the featured business of the month and have their business spotlighted here on the Mystic Estates site. Each month Staff of Mystic Estates will select a tenant who has displayed a real in-world presence in supporting their business. The winning business will be notified, interviewed and be featured as the winner of the month for this category. Its never too late to increase the look and feel of professionalism for your business. Plus you will have the added convenience of your customers knowing they can reach you even when you are not in-world. This service is FREE for paying tenants. There is a small fee for those with tier free stores. Read the full details on our SERVICES page.